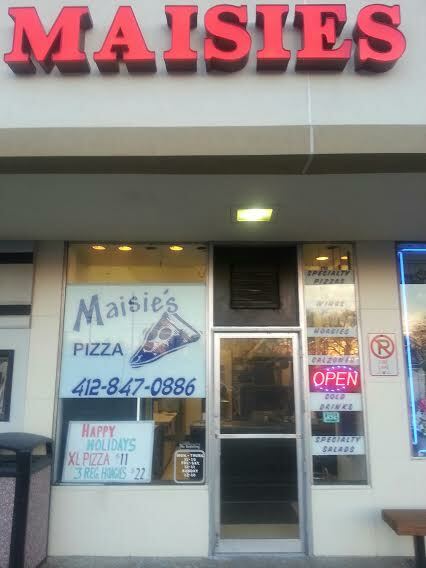 Maisie's Pizza is happy to be serving the north hills area since 2008. 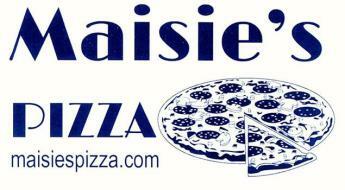 We are a small family owned and ran pizza shop with a traditional pizzeria menu and some awesome specialty items. We appreciate your continued support, without you we couldn't be here. We hope to see you soon!